CRUSHBREW wants to see what you’re drinking. Snap a photo and share with CRUSHBREW, by uploading your photos of cocktails, craft beer, and wine directly to our website. If we share your photo on our social media pages, you will be entered to win fabulous prizes from the CRUSHBREW prize closet. 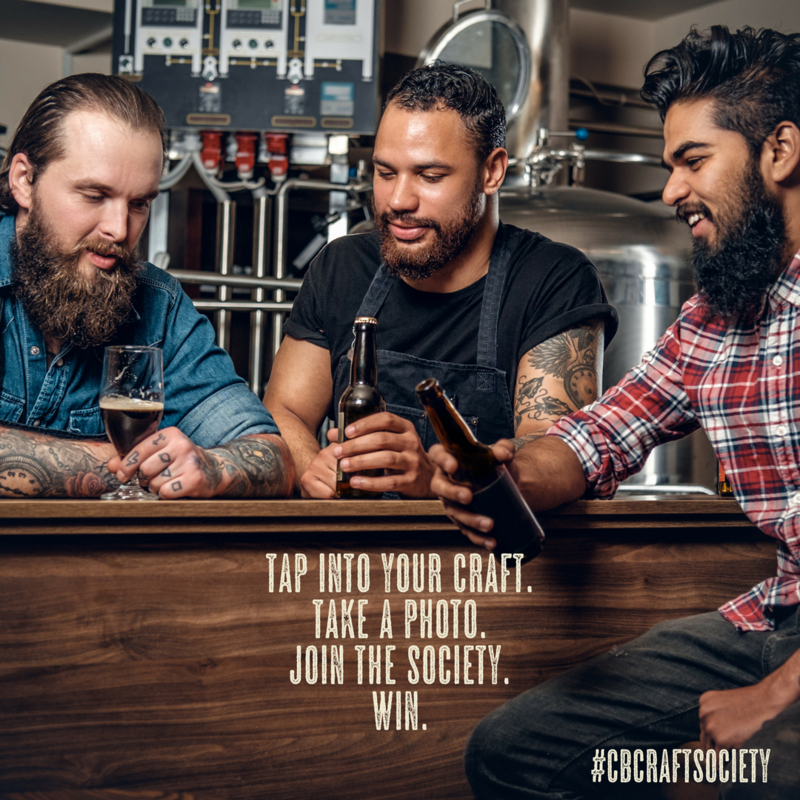 #cbcraftsociety | How to Join!